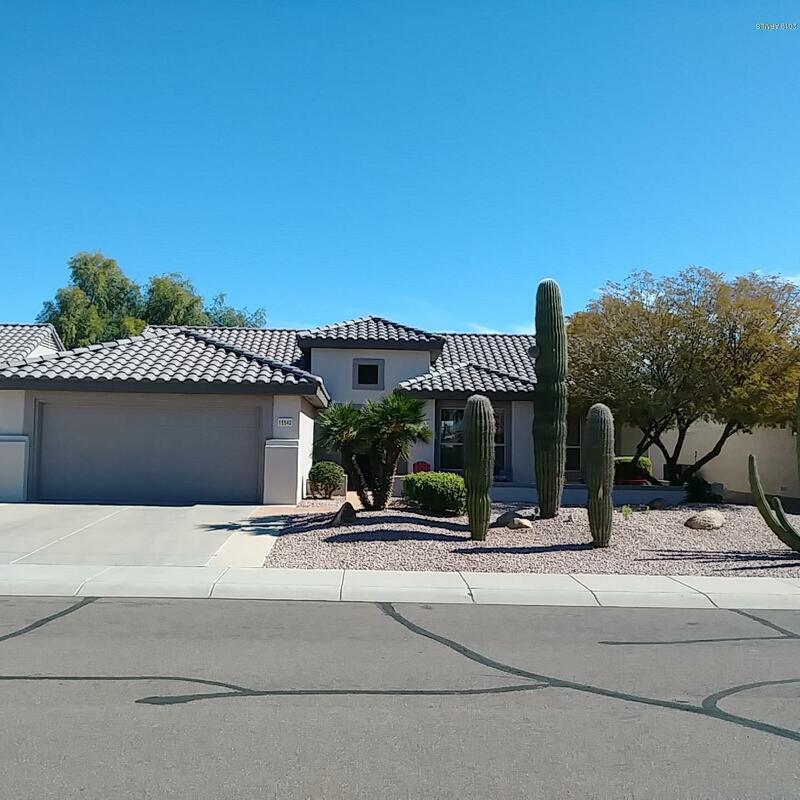 All SUN CITY GRAND - DESERT P homes currently listed for sale in Surprise as of 04/23/2019 are shown below. You can change the search criteria at any time by pressing the 'Change Search' button below. "Newly remodeled Palo Verde on the golf course!! The kitchen has beautiful new granite countertops, white cabinets, subway tile backsplash and new faucet. The guest bath has a new vanity with marble top and updated faucet. Black hardware has been added throughout and the shower faucets have been upgraded. Your home has new lighting and fans too. It has been newly painted inside and recently painted outside. You will love this professionally decorated home. This home was briefly used as a va"